Paul Newman – “I think once it was announced I was doing a film, it was just automatic that Monty would be doing the makeup,” and “When working on a film, there is a lot of pressure, and he was so low-key and kind of slipped underneath all that aggravation and everything.” Newman also commented, “It was very comforting to have him around. He will be sorely missed. ” In 1992, Westmore shared an Academy Award nomination for best makeup for his work on the Steven Spielberg-directed film Hook. Monty had also worked with Steven on: Night Gallery, and Jurassic Park. 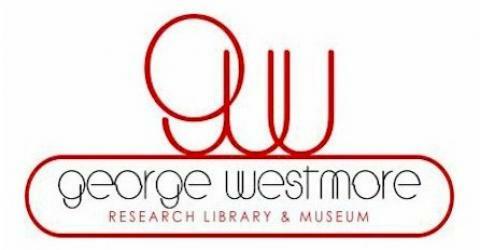 Instead of flowers, the family asks that donations be made in Montague “Monty” George Westmore Jr.’s memory to the George Westmore Research Library & Museum. The Museum is a 501(c)3 non-profit institution fully recognized by the IRS. Donations can be sent through: www.PayPal.com using the e-mail address of info@WestmoreMuesum.com use our Paypal link below and make a donation.